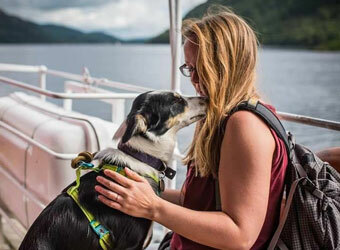 Whether you’re a local or visiting the area on holiday, it’s always handy to have nearby dog walkers and sitters who can lend a hand. 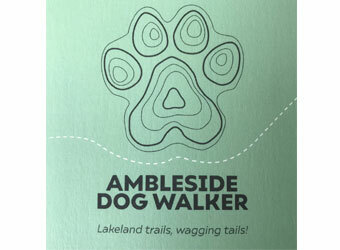 Fortunately the Lake District has a host of professional dog walkers who offer a range of services to cater for your every need. 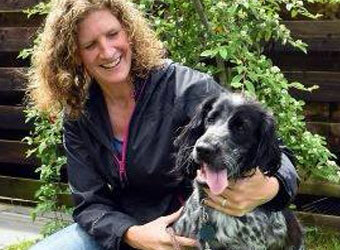 Whether you’re off out for the evening during your holiday or stuck late at work, the experts below are ready to help and keep you safe in the knowledge that your dog is in good hands. 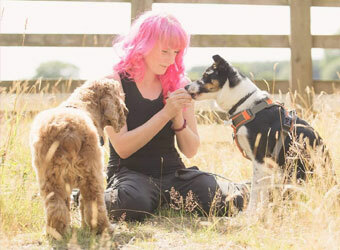 Lakeland Dog Walker is focused on providing you peace of mind that your dog is looked after, stimulated and gets the attention and exercise they need when you’re at work or away. 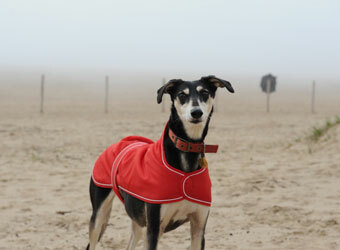 Phase Purple pet services will offer dog walking & pet care services for holidays and while you are at work. 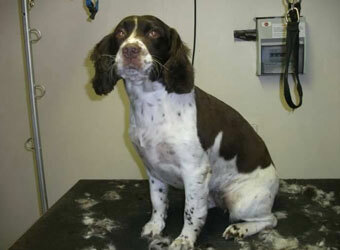 Experience with most small animals and equines. 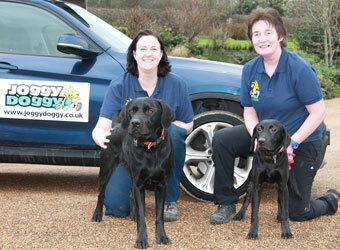 Joggy Doggy is a canine exercise business offering canicross fitness classes, canicross personal training, dog walking and running. 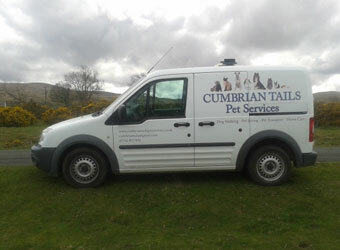 Cumbrian Tails Pet Services is a professional and affordable family run business in Cumbria. 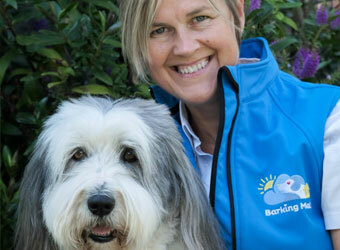 They are committed to ensuring the welfare and safety of your animal whilst in their care. 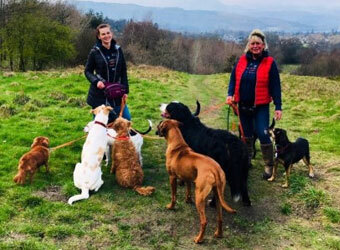 Mountain View Dog Walker is a new business situated in Penrith offering anything from an half hour walk to full day doggy day care for your best friend. 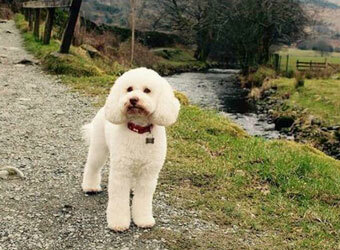 Posh Pooches Walk Kendal is a dog walking and dog sitting service covering Kendal and the South Lakes, Cumbria. 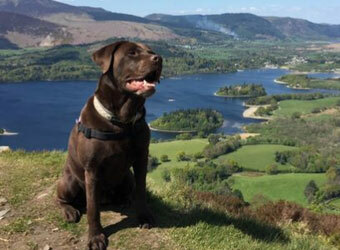 Comprehensive dog walking and care service in the South Lakes. Varied walks and enrichment activities in the beautiful Lake District. Tailored to your needs and requests. House sitting available 7 days a week. 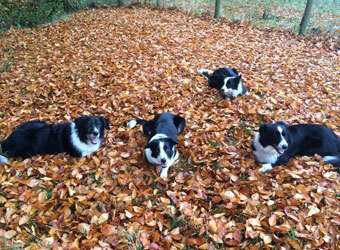 Wags and Whiskers Pet Care offer a fully insured dog walking and pet sitting service. 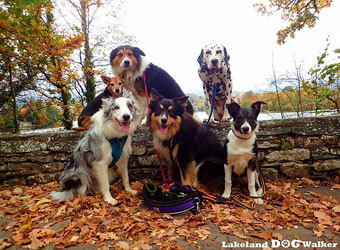 Including a variety of personalised and fun dog walks under close supervision in the Keswick area. 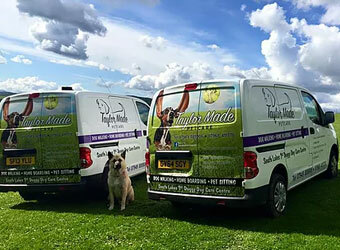 Experienced and insured dog walker and pet sitter available to care for your pets when you can't, serving Cockermouth, Seaton and the villages in between.